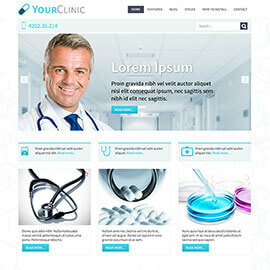 Premium Joomla! 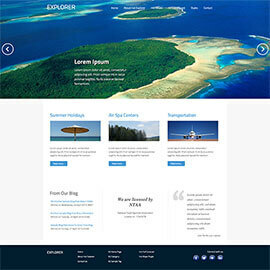 templates by HotThemes are premium products based on unique designs and powered by the latest version of Joomla! CMS. They will make your Joomla! site looking like big player's sites. 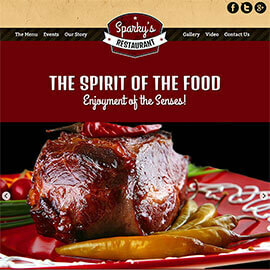 All our newer templates are responsive and based on drag and drop Sparky Framework. 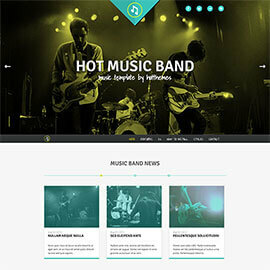 Through this framework you can control all aspects of your template, including layout and style. Every template is shipped with all demo data that you saw on our demo site. 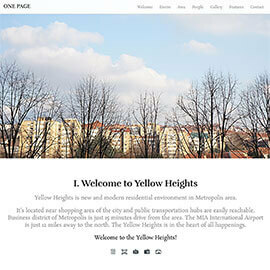 Also, PSD source files and all extensions used in template demo are included with every template. 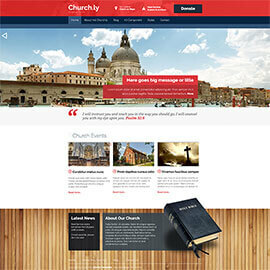 Subscription for our Joomla! 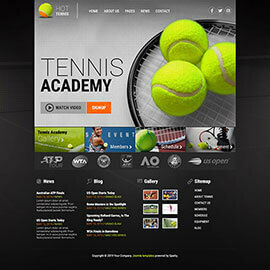 template club will enable you with a full download access of all our Joomla! 3 templates and extensions. Also, you can try some of our free Joomla! templates. 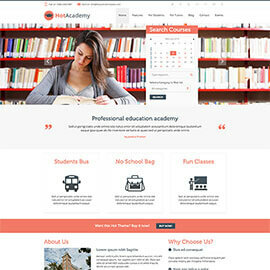 Hot Academy template can be used for development of Joomla site for any kind of educational institution including universities, academies, elementary and high schools, etc. These days when we use at least HD resolution (1920 pixels wide or more), websites based on regular width of about 960 pixels looks somehow small. 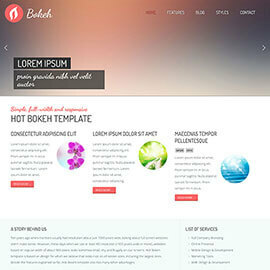 Here comes our full screen template, Bokeh. 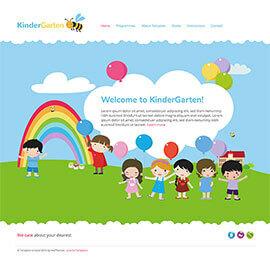 This is a funny Kindergarten template filled with graphics and CSS3 animations appropriate for kindergartens and similar subjects that offer baby-sitting services. 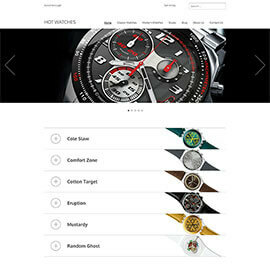 Hot Watches is responsive e-commerce Joomla template (powered by VirtueMart) for online stores that sell watches or any other kind of products that you can think of. Hot Food Spirit is template designed for restaurants, pizzerias, taverns, cafes and similar objects. It has a more complex design with very strong backgrounds. Although everything is only on one page, we designed each of the page sections differently. 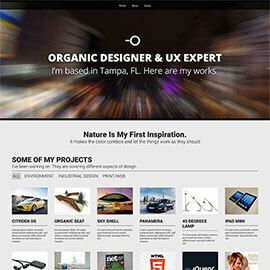 New trend in web design are one-page websites. Usually they are smaller sites, but even complex websites can be built only on one page. No loading of additional pages and no waiting after each click. When viewing such websites, user actually have feeling he's working on an application loaded in his browser rather that classic surfing the web.